Our friendly and approachable team are experts in financial services – we have the skills and the knowledge to provide you with complete peace of mind, whatever your needs. We are a customer-focused team who strive to be the best in every aspect of our business so that we can provide you and your family with the right services to meet your needs. We won’t rest until you have the perfect solution in place! Today, our experienced, expert team is brimming with the knowledge needed to provide a tailored solution to each and every one of our clients. We don’t just provide independent financial advice; we also provide peace of mind. 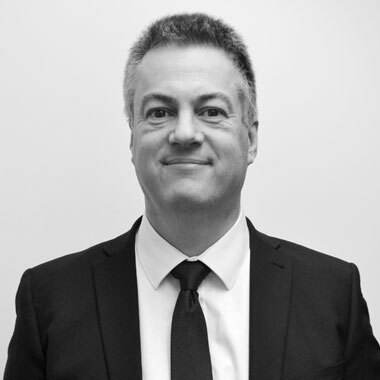 One of the first Directors to set up IMC in 1996, after many years of employment within blue chip companies, such as Lloyds, RBS and Prudential, Andrew is qualified to provide advice and recommendation on mortgages, protection, wills, pensions and investments products. Married with two children, Andrew is a keen sports fan and particularly enjoys playing golf. 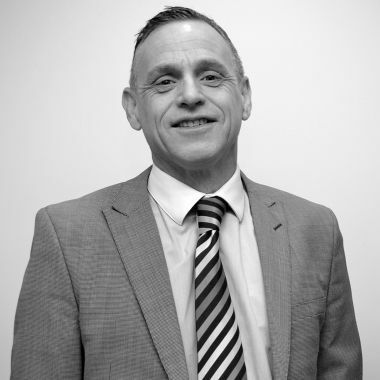 Gary joined IMC in 2005 after over 20 years of employment within the Banking sector. Qualified to offer advice and recommendations on mortgages and protection, he is responsible for the management of the company, including compliance and sales activities. Married and with two children, Gary spends most of his spare time either watching or participating in sports, and particularly enjoys football and rugby. Gary lists his best achievement as playing in the same football and cricket team as his son. 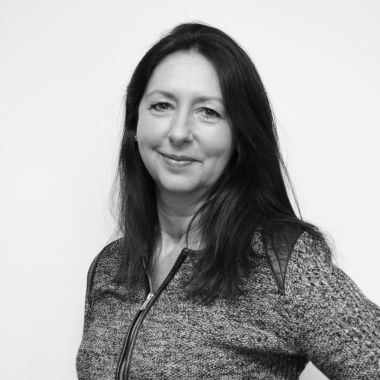 With over 20 years of experience at Nationwide, Jacqui has joined IMC Financial Services as a Mortgage and Protection Adviser and is qualified to provide both advice and recommendations to new and existing clients that are looking to purchase a new residential or investment property. Jacqui is a keen football fan. Andrew joined IMC in 2007 and has a number of years of experience in both the prime and sub-prime mortgage market. Andrew is part of the IMC re-mortgage team and specialises in arranging mortgages for both existing and new clients who wish to remortgage, arrange an equity release or the purchase of a new property. As well as arranging mortgages, Andrew is qualified to give advice and arrange insurance products such as life, critical illness, family and income protection on behalf of clients. Andrew is married and enjoys going to the gym, the theatre and the cinema. He also loves sports and travelling. 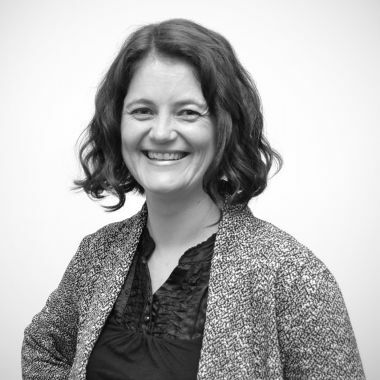 Bonny has over 12 years’ experience successfully helping clients with their financial needs. She specialises in remortgages enabling clients to release equity for extensions, investments and onward purchases. In addition she provides excellent advice on a wide range of insurance policies such as life insurance, critical illness and income protection. Bonny is married with two children and loves the outdoors, travelling and eating out. With over 19 years' experience in Financial Services from mortgage to investment advice, with Nationwide, Halifax and Natwest. 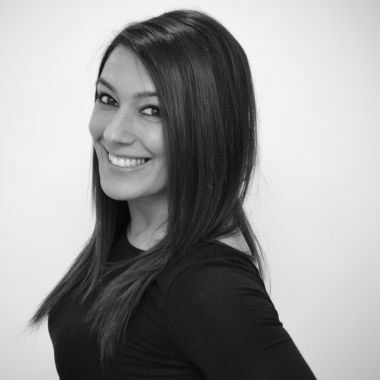 Nazira joined IMC Financial Services as a Mortgage and Protection Adviser. Qualified to give advice and recommendation on mortgage and protection. She is responsible for looking after both new and existing clients. Nazira likes going to the gym, travelling and going out with friends. She also likes to do charity work and spend time with her family. 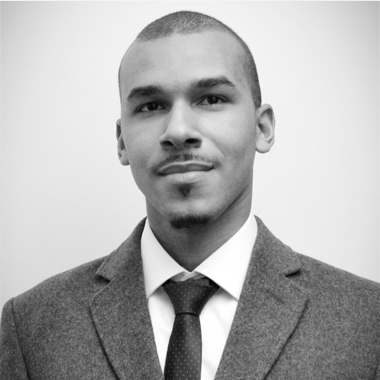 With over 5 years of experience in the banking industry, Jesse has worked with NatWest and Royal Bank of Scotland. Now a qualified Mortagage and Protection Adviser at IMC, Jesse provides both advice and recommendations to our clients. Jesse enjoys travelling and spending time with his family, and tries to visit at least 3 new countries every year. Having worked in the Financial sector and for many years, Jason joins IMC as a mortgage and protection adviser. 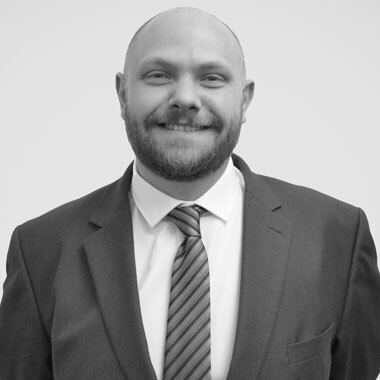 With experience in working for large estate agency groups and independent financial services firms, Jason will be providing advice and recommendations to all new and existing clients looking to purchase or invest in property. Jason enjoys spending time with his four children. He also appreciates good food and wine, especially when it is being consumed in Spain where he used to live. As a hobby, he loves to keep in shape so can often be found at the gym. Daniel has over 12 years of experience in the banking and protection industry and has worked with Barclays and LifeSearch. At IMC, Daniel provides advice on life, critical illness and income protection, along with other family benefits. Daniel is married, with a son, and enjoys holidays and dining out. He's a keen football fan, having played for Chelsea, QPR and Millwall in his youth. David joined IMC in May 2018 as a Wills Administrator supporting Andrew Jackson. Prior to this, David has worked predominately in the Travel Insurance sector. David is married and a keen Tenpin bowler, representing Surrey on multiple occasions. He is also lifelong supporter of his local football club. 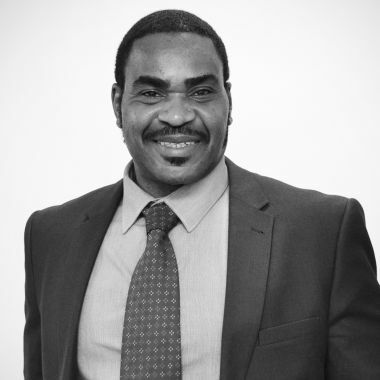 Samson is our most recent addition to the IMC team and will be offering both mortgage and protection advice to new and existing IMC clients. When not in the office, Samson enjoys photography and music production and he loves to travel abroad at every given opportunity. 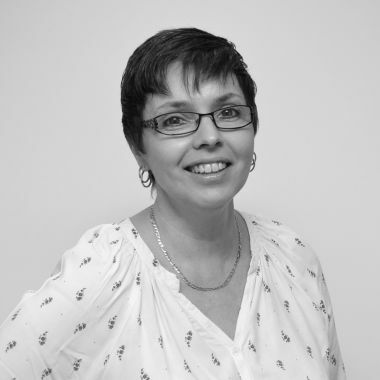 Louise joined IMC Financial Services in 2005. 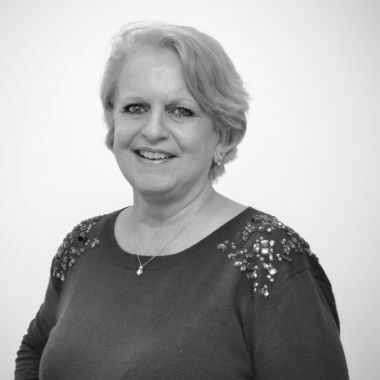 Being one of our longest serving employees, Louise works alongside the advisors, providing support for mortgage and protection applications and communication with clients. In her spare time, Louise enjoys spending time at the gym and with her family. With over 30 years of experience in the financial services industry and offers administrative support to the advisers regarding their mortgage and protection applications. In addition, Jennie plays a key role in the communication of progress with clients. She is married with two children and enjoys holidays abroad to her villa in Spain and supporting her husband on motorcycle track days. 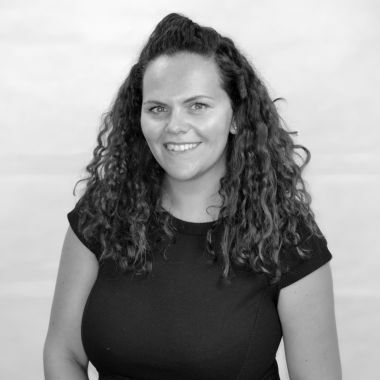 Pippa is responsible for all financial issues regarding IMC and is one of our favourite people as she also manages the payroll. Pippa enjoys spending most of her spare time with her family, in particular her son, who shares her passion for deep sea diving and travel. Natalie recently joined IMC Financial Services as the HR Manager. Her duties include recruitment, staff development and training.